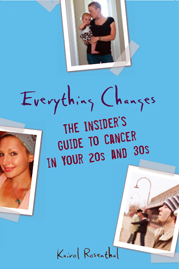 Everything Changes – The Guide to Young Adult Cancer » What Would You Tell A Newly Diagnosed Patient? What Would You Tell A Newly Diagnosed Patient? In today’s Huffington post I talk about 20 and 30-something cancer patients cramming for finals, flirting in bars, climbing the first rung on our career ladder, and changing stinky diapers. In my interview with Christine Hassler she asks: If you had one thing to share with recently diagnosed 20 and 30 somethings that you wish you had been told, what would it be? You do not have to become a glittery superhero in order to fight adversity. Cancer is hard stuff. Strength comes from being real. Allow yourself to sometimes feel vulnerable and to have meltdowns. They do not last forever and you may even feel invigorated afterwards. Secondly, the definition of hope is fighting for your best care. Cancer is not only emotional and physical, it is administrative too and the burdens of paperwork can really impede our healing. Many hospitals have patient representative services or ombudsmen. If after your second try you are unsuccessful at getting records, obtaining procedural approval, or resolving a financial matter, have one of these professional advocates intervene on your behalf. Think, question, and shout when you need to. 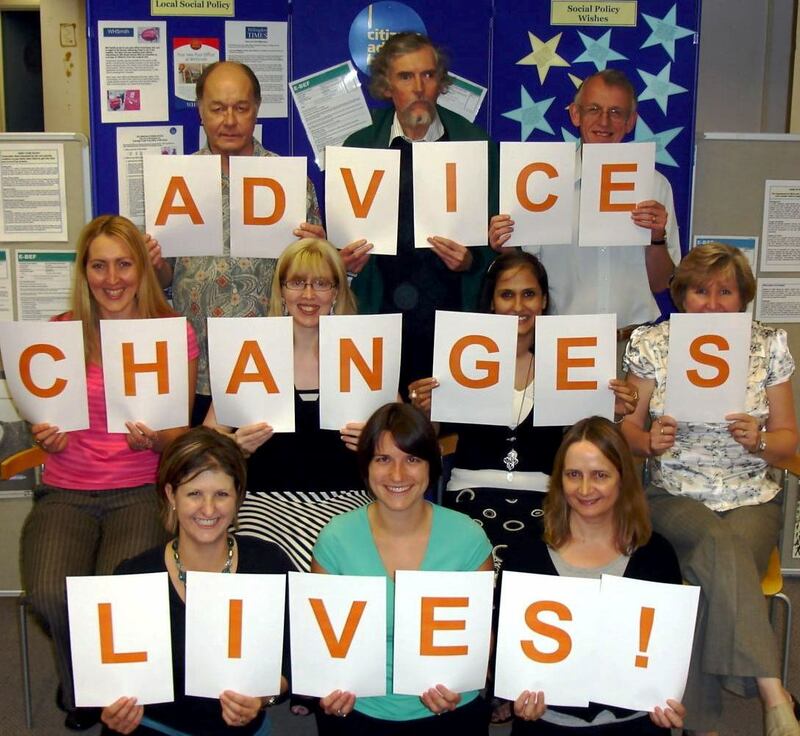 What is one thing you would share with newly diagnosed cancer patients that you wish you had been told? Upon diagnosis, get a second opinion from a well respected cancer center. Mistakes in diagnosis are made…opinions on treatment plans can vary.